We have a number of Scotland golf packages that can be used as examples to guide your thoughts when considering your 2019 golf tour to Scotland. 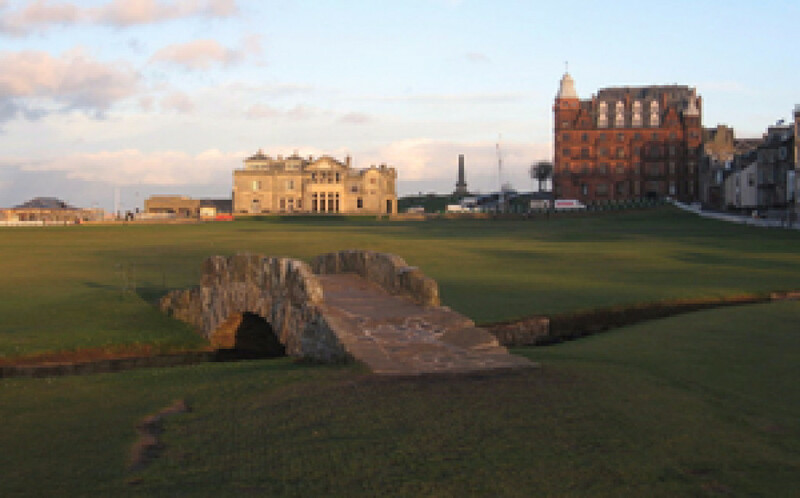 Our 17 years experience at the heart of Scottish golf in St Andrews ensures we are well placed to assist with creating marvelous golf tours in Scotland. Take a look around our web site and make contact to begin planning your 2019 or 2020 golf vacation in Scotland. Caddie Golf Tours have assisted hundreds of golfers from across the world to golf Scotland on our legendary historic links courses including the Old Course St Andrews, Royal Troon, Turnberry, Royal Dornoch, Carnoustie, Kingsbarns Golf Links, Castle Stuart and so many more especially those golf courses tucked away on the edges of Scotland that offer golf for real golfers! Based in the historic Kingsbarns village, 6 miles south of St Andrews, Caddie Golf Tours have built an extensive knowledge of golf in Scotland which we use when planning your golf tour in our wonderful country. We look forward to working with you in the very near future. Our kindest regards, John Boyne.